We are a prominent Manufacturer, Exporter and Supplier of Wireless Transreceivers. 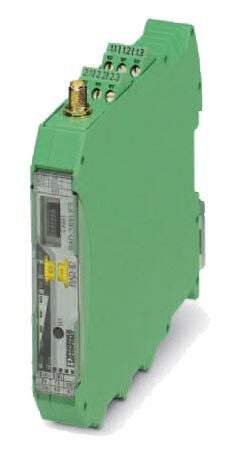 Designed with excellence, Wireless Transreceivers are the best solution for digital or analog I/O signals. Wireless Transreceivers ensure wireless I/O communication. Wireless Transreceivers have programmable interface, which ensures flexible and convenient performance. Our clients can avail Wireless Transreceivers in different specifications.